1. Read the following 9 point checklist, then? 2. Call or email us as soon as possible so we can make a time to review your circumstances and assess which of these preventative measures can be done for you. Review debtors. Your income tax is payable on any invoices you’ve issued, even if you haven’t been paid. Don’t pay tax on any invoice you know won’t ever get paid. Review the list of those who owe you money and write off those ‘bad debts’ now. Review your stock levels. The value of your closing stock directly affects your business profit, the higher your stock value the higher your profit and tax. Review and identify any obsolete or old stock and scrap it or re-value it to its correct value. Individual items of stock can be valued at cost, market value, or replacement value. Review your business assets. Write off any obsolete asset and claim its remaining book value now. There are also new ways assets can be depreciated, called pooling, that will increase the depreciation expense. This isn’t suitable for all business, but it is worthwhile reviewing. Defer income – A simple tip that can defer a lot of tax for you. If your cashflow allows, you may consider deferring some of your invoices until July. If the income was not invoiced this financial year, it can’t be taxed this financial year. Before taking this option we recommend having a budget to manage these months income and expenses. We can help you with that. Review your invoices issued?.Â If you have invoiced someone in advance for services you will provide in the next financial year, then you may not have earned that income in this tax year. That income may belong in the year you provide the service. Again, this is something we can work out with you when we meet for tax planning. Pay the June quarter superannuation.Â ?Superannuation if paid on time is deductible when paid. Since you have to pay the 9.5% superannuation by 28 July, bring it forward a month and pay it now and claim the deduction now. Why wait a whole year to reduce your tax? Using all of your superannuation cap?.Â If maximising your superannuation is part of your retirement plan, then don’t forget to contribute as much as you can into your super fund. We can guide you as to how much you can contribute. It’s a missed opportunity not to do this each year. Employee bonuses?.Â Bonuses to employees are deductible when the business has committed to paying them and it is not subject to any discretion. So finalise and sign off on the bonuses to be paid and reduce this year’s tax. 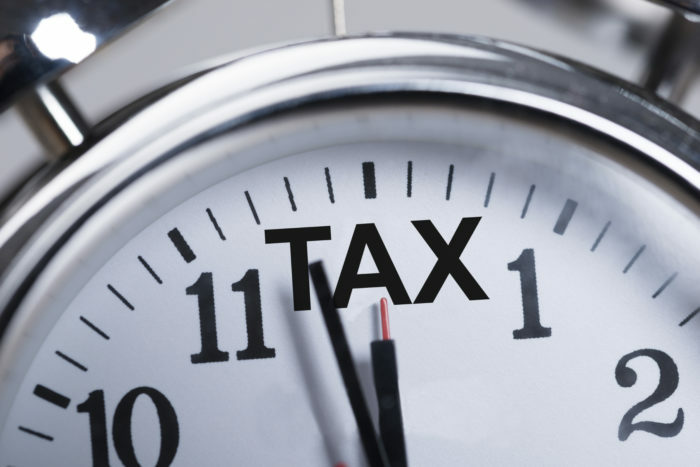 Capital Gains Tax (CGT).Â Minimising your capital gains tax is often about timing. Ensure the asset has been owned for at least 12 months. If you already have a capital gain, are there any investments making a loss you can sell? Do you qualify for any capital gain rollover relief concessions? (Again, we can guide you here.) CGT is a whole topic on its own, and the potential savings are so great, it is definitely an area in which you should seek our guidance. Get in touch with us to make a time to discuss your tax planning options.